Nuavia Rossa pairs better with Amouage Epic Man. Ditto scent. (11-13-2018, 05:54 PM)Jags009 Wrote: Nuavia Rossa pairs better with Amouage Epic Man. Ditto scent. I have to try the Amouage. Have you tried the AOS, because it perfectly matches the mid notes in Rossa. It's very nice. In fact, I am wearing the combo from this morning. Both juniper based, great match imo. AdP adds complexity and character. 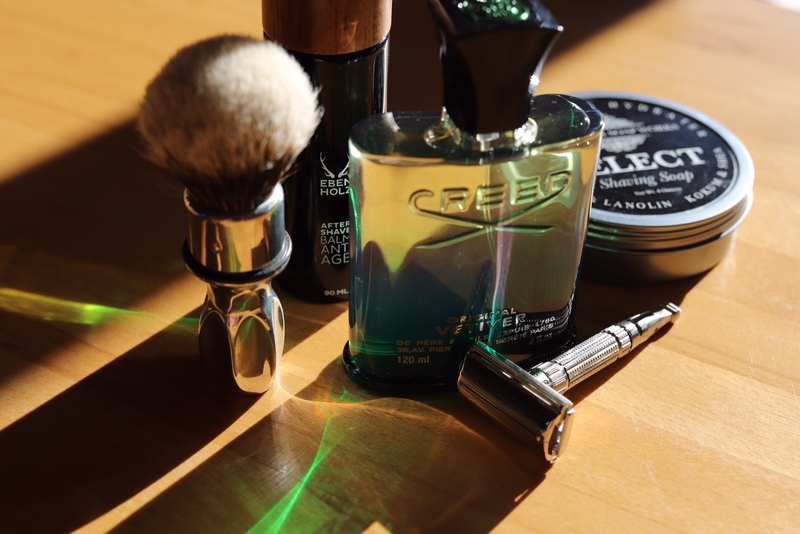 CRSW fresco puro, Ebenholz after shave balm, Creed Original Vetiver. 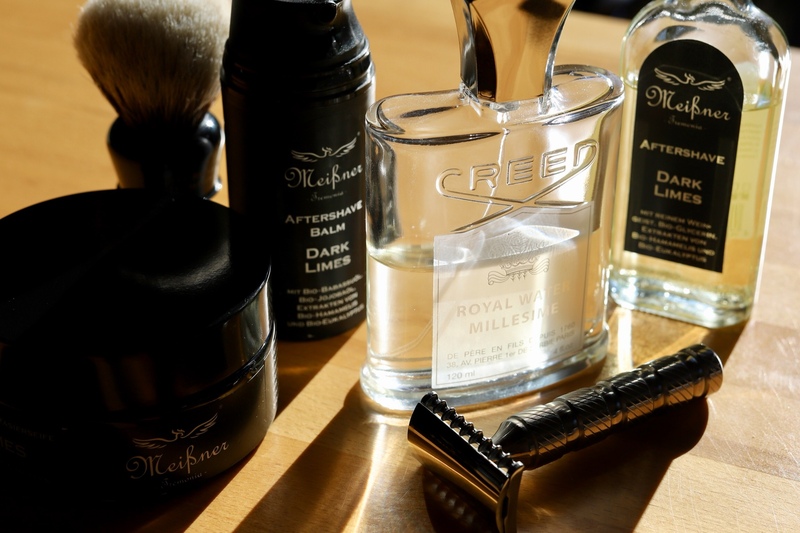 I Coloniali soap and both after shave products work imo pretty good with Creed Aventus. They are NOT similar, but the IC smokiness adds nicely to Aventus‘ smoky notes. (11-14-2018, 09:02 AM)apogee. Wrote: Thanks! I love it when the scents don't match but are instead complimentary to each other. Would that combo work well with the aventus pinapple forward variants? Thought of another combo. Eufros Dama de Noche, BM Sinfonia AS, and finish with BM Romance in Middlesex County EDT. Very nice jasmine in all forms. One of my favorites is I Coloniali and Alt Innsbruck. 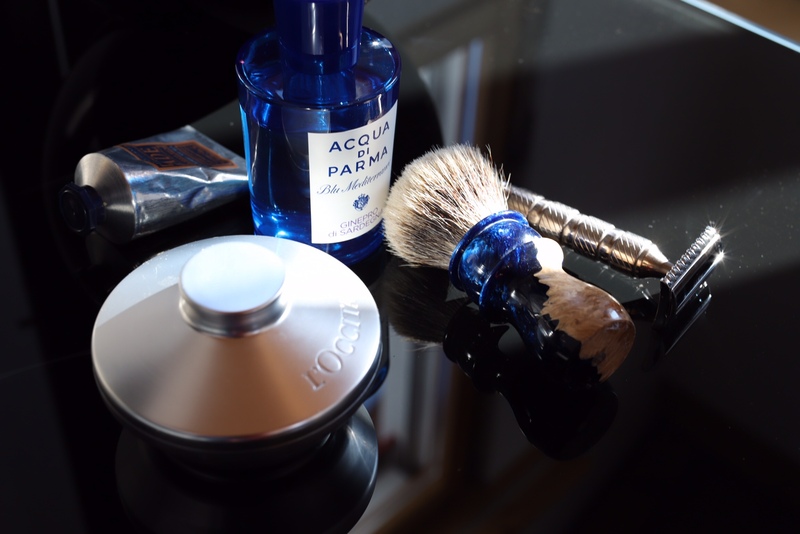 (11-14-2018, 12:13 PM)DanLaw Wrote: Would that combo work well with the aventus pinapple forward variants? As I said, IC will add more smokiness.